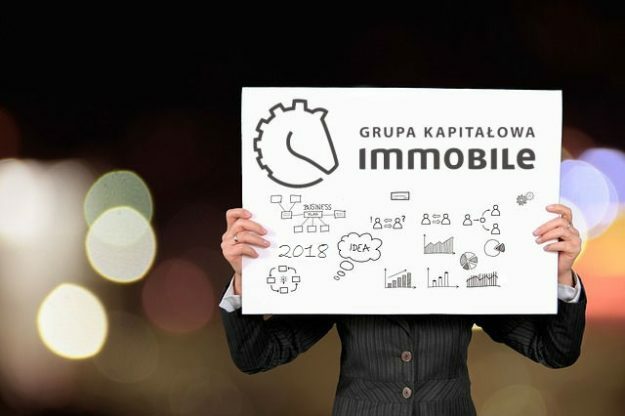 Grupa Kapitałowa IMMOBILE after three quarters: “implementation of our strategy allows looking to the future with optimism” | Blog Grupy Kapitałowej IMMOBILE S.A.
Grupa Kapitałowa IMMOBILE S.A. has published its financial results for three quarters of this year. 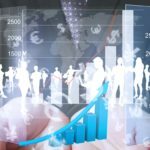 Revenue from activities in three operating segments of the company – developing, hotel industry and industrial building industry – increased as compared to the analogous period of last year. In three quarters of 2018, consolidated revenue of Grupa Kapitałowa IMMOBILE came to PLN 260.2 million, rising by 40% as compared to three quarters of 2017. The EBITDA amounted to PLN 29.9 million (growth year on year by 73%). Net profit of PLN 11.8 million was over 7 times higher than the one made within 9 months of last year, whereas operating profit increased by 142% – from PLN 10 million to PLN 24.2 million. – In the first three quarters of the current year, we achieved very good outcome in all segments of the operations. 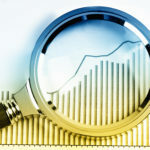 Implementation of the pre-set strategy allows looking ahead with optimism. If it had not been for the sale of Pomerania Shipyard which we consider as a one-off incident, the operating profit would be higher by PLN 3.4 million and would reach nearly 28 million – comments Rafał Jerzy, President of GK IMMOBILE Management Board. Sales net revenue in the hotel industry segment for the period from January to September 2018 came to PLN 39.6 million in total, rising from PLN 32.8 million in the analogous period of 2017. Mainly three factors contributed to the increase: full period of operation of Focus Premium Pod Orłem, a four-star facility in Bydgoszcz (taken over in April 2017), opening of Focus Premium Sopot in April 2018 and very good sales results of both hotels in Gdańsk, a hotel in Łódź and in Chorzów. Sector indexes for the entire Focus chain were on the increase as well. The average revenue per one available room (RevPAR) rose as much as by PLN 8.55. The average daily income on an occupied room and occupancy rate were improved too. 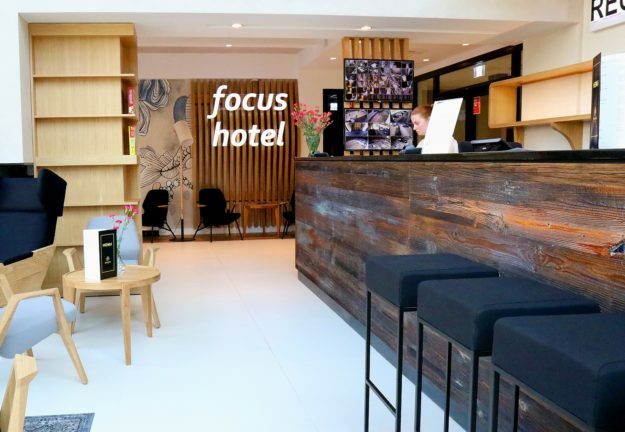 – Apart from generation of excellent outcome, the Focus Hotels company opened another facility after the end of the third quarter – the first hotel of the chain in the territory of Poznań, which shall have an influence on further enhancement of the results in the segment. Moreover, opening in Lublin will take place in 2019, and in 2020 in Warsaw – adds the President. 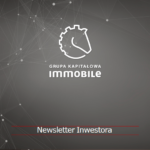 The greatest jump in revenue was recorded by the real estate developer sector of Grupa IMMOBILE. 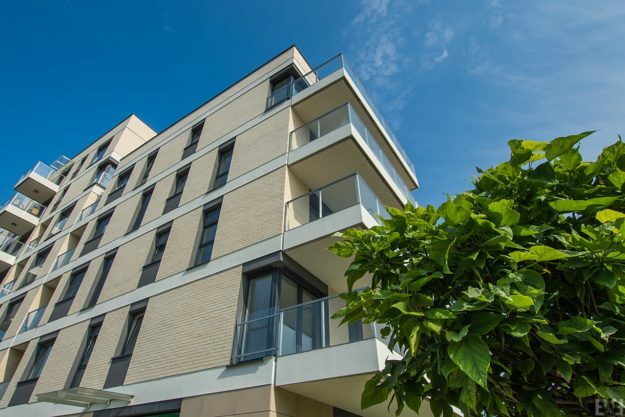 Sale of flats in stage 1 within Platanowy Park housing estate is a cause of the jump from PLN 7.7 to 37.8 million. 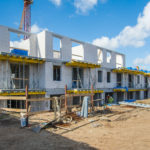 Furthermore, another investment of the Group – Uniwersyteckie Housing Estate, the first phase of which will have been finalized by the end of next year, will allow stabilizing revenue. 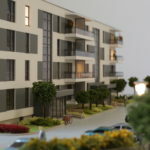 Projects conducted at present give us a dominant position among real estate developers in Bydgoszcz. We are carrying out the construction works on proprietary, large plots of land, and their division into stages provides the Group’s real estate developer sector with a prospect of stable revenue in the coming years and flexibility with respect to the market demand. In addition, we have new projects up in our sleeve – says President Jerzy. Next stages of two frontal investments and a hotel investment consisting in reconstruction and change of the intended use of the building at 13 Bernardyńska Street in Bydgoszcz into a Hotel are under preparation. 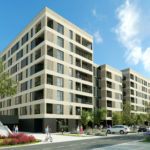 The Group’s nearest plans also entail changing the function of the real property located in Bydgoszcz in Modrzewiowa Street from a hotel one into a residential one. Additionally, talks about next location in Bydgoszcz are being carried out. Excellent results are also recorded by part of the Group’s activities, coordinated by PROJPRZEM MAKRUM S.A. An industrial segment, including production and sale of docking solutions, parking systems as well as crushing and grinding machines, does well. In three quarters of this year, the revenue was close to the level from last year, amounting to PLN 119 million. However, outcome of this segment increased considerably since by more than 94% to PLN 5.7 million. The revenue within the scope of industrial building grew much – from PLN 12.3 million to 55.6 million. In view of the dynamic development of this activity, the third branch of PROJPRZEM Budownictwo company was opened. Apart from Bydgoszcz and Poznań, its office also operates in Wrocław. – We congratulate PROJPRZEM MAKRUM S.A. Management Board. Their work generates expected results. We hope for further stable progress of the Group’s industrial companies – says President Rafał Jerzy. Dividend payout is amongst the most significant events of the period reported. 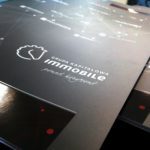 Grupa Kapitałowa IMMOBILE has shared its profit with Shareholders already for the third year in a row, increasing the dividend yield again.